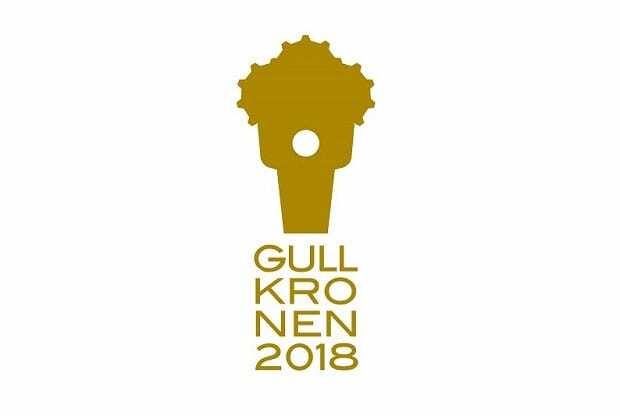 Thursday 26.01.2018 Rystad Energy announced the nominees for this year’s Gullkronen awards. Sverdrup Steel is nomiated for “Business success of the year”. The other nominees in the category is Beerenberg, Subsea 7 and Mento. Sverdrup Steel is both honored and humbled to be among the nominees at the 10 year anniversary of Rystad Energy’s Gullkronen Awards. Sverdrup Steel would like to extend their congratulations to the other nominees and wish them the best of luck at the upcoming ceremony! New Service! Brand new coil stock! 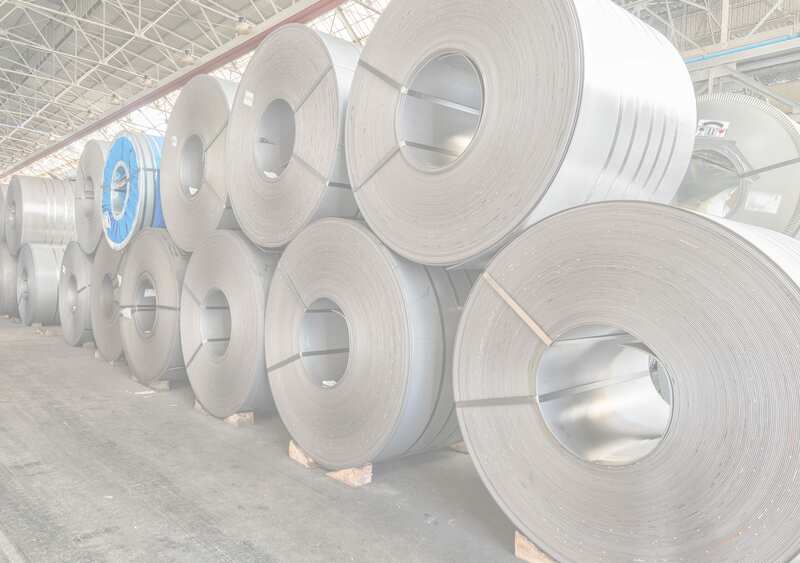 Sverdrup Steel is a global supplier of high performance materials, providing one of Europe’s largest stock holdings. With a clear focus on superior customer service, we promise to deliver the quality your business demands. We stock a large range of materials in bars and plates that is ready for same day dispatch from our facilities in Norway and the UK. 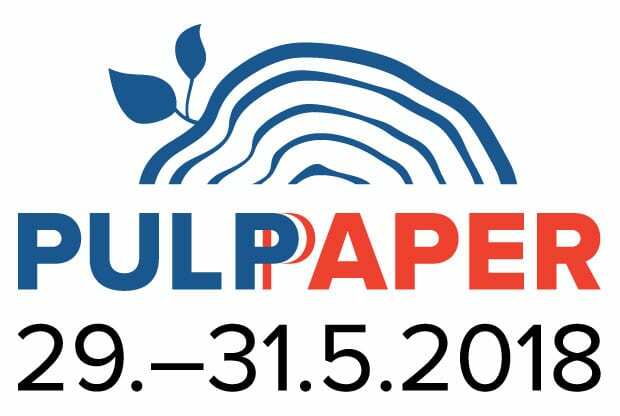 Welcome to PulPaper in Helsinki 29-31.5.2018. 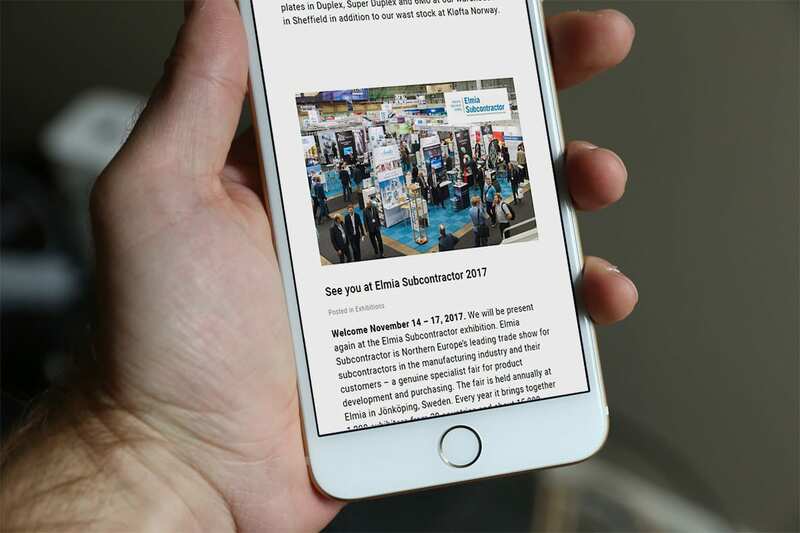 We will be present again at the PulPaper exhibition in Helsinki. Held in Helsinki, Finland, since 1987, it provides first class business opportunities for the global industry. 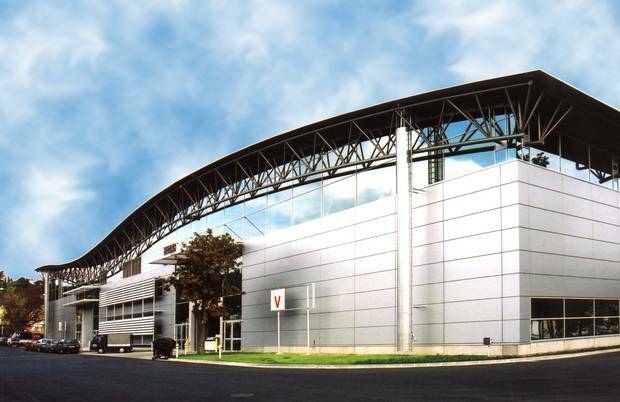 The event’s theme – Visit tomorrow today – is clearly focused on the future. The programme includes both paid conferences and free lectures. The exhibition itself is free of charge. 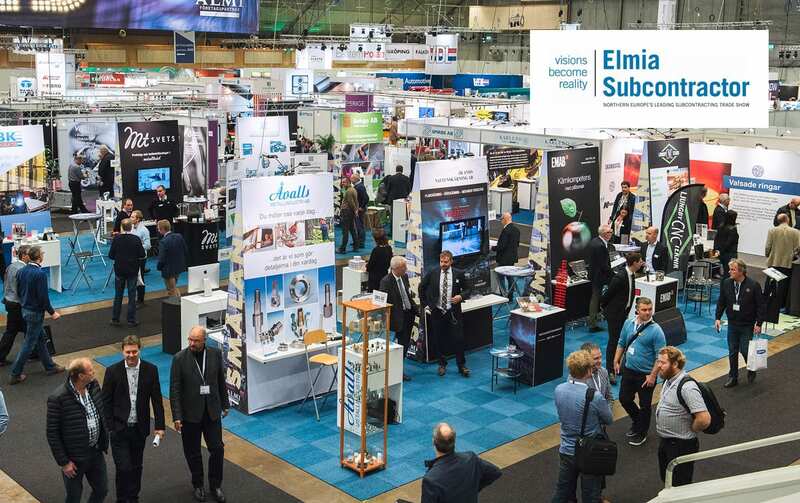 Topics in PulPaper’s conference programme include the circular economy, 3D printing, the bioeconomy, climate change, digitalisation, and the opportunities afforded by the industrial internet. Practical examples from companies bring a concrete aspect to these visions of the future. 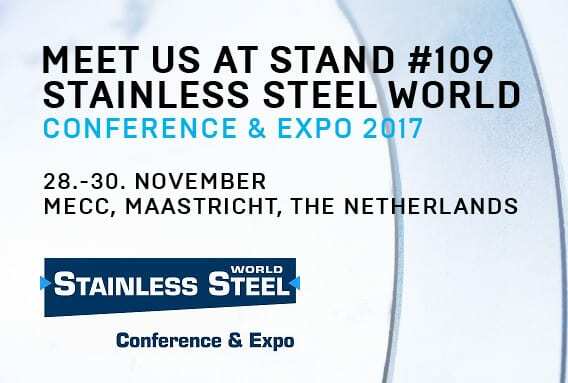 Sverdrup Steel embramce the oportunity to help you reach your future goals and welcome you at our stand 7c100.